Most students know about “traditional STEM careers,” such as physicians, nurses, IT specialists, science teachers and statisticians. However, they may not be aware of the many other college, university and skilled-trades programs and careers that also require STEM-based learning, literacy and skills. 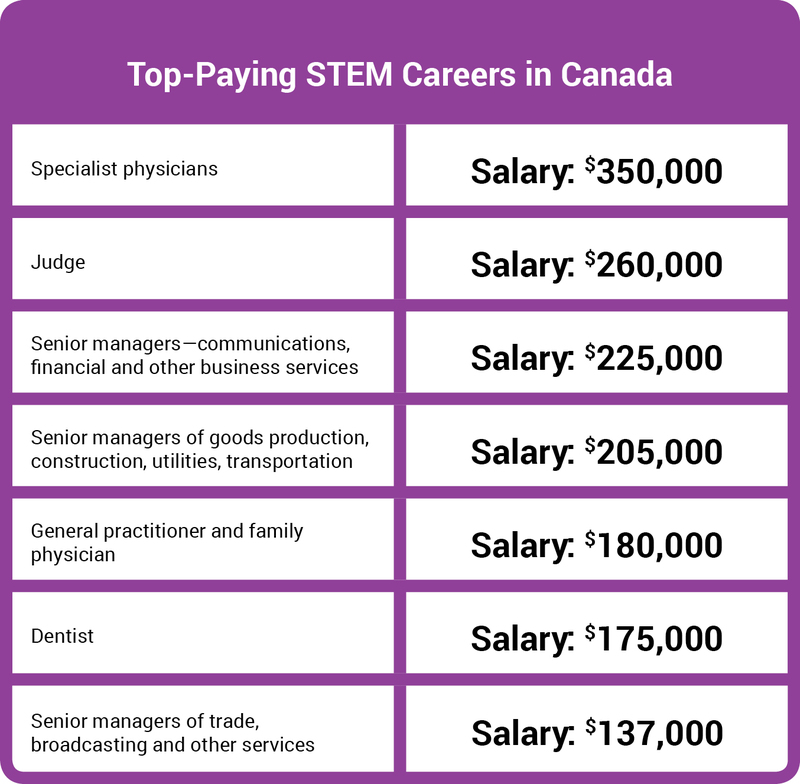 As you’ll see below, not all exciting career opportunities are “traditionally” STEM-based, but the majority of these careers require some STEM literacy or skills as part of the training or job description.